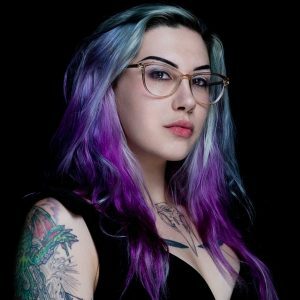 Attending ALA MW in Seattle this year? Don’t miss three fabulous authors in conversation! 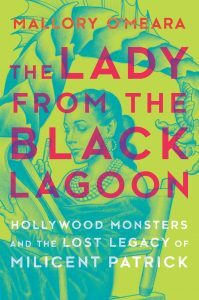 Milicent Patrick was one of Disney’s first female animators and the creator of one of Hollywood’s most iconic monsters, but her work was credited to—and eradicated by—a man; filmmaker Mallory O’Meara uncovers Patrick’s career and restores her place in film history in The Lady from the Black Lagoon [March, Hanover Square Press]. 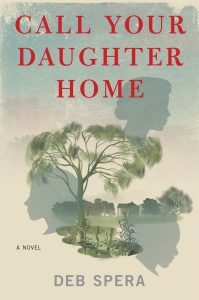 Television producer Deb Spera drew upon extensive research and true stories passed down to her through generations to pen Call Your Daughter Home [June, Park Row], her cinematic novel about three women fighting gender, race, and class issues in the 1920s South. 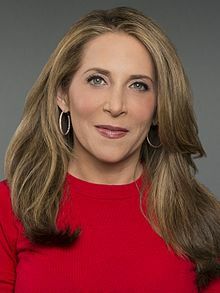 And former CNN Chief White House correspondent Jessica Yellin‘s razor-sharp debut, Savage News [April, Mira Books], speaks to the #MeToo movement and today’s volatile broadcast news scene. 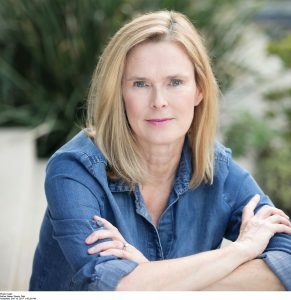 Join three authors (and media powerhouses) across imprints in conversation as they discuss their novels inspired by women across three different American eras. 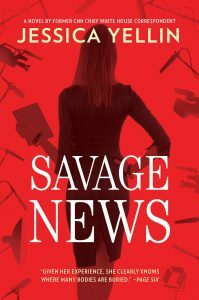 And if you want to get a sneak peek at the novels before you go–they’re available to view as e-galleys on Netgalley!